Today, we went to York. 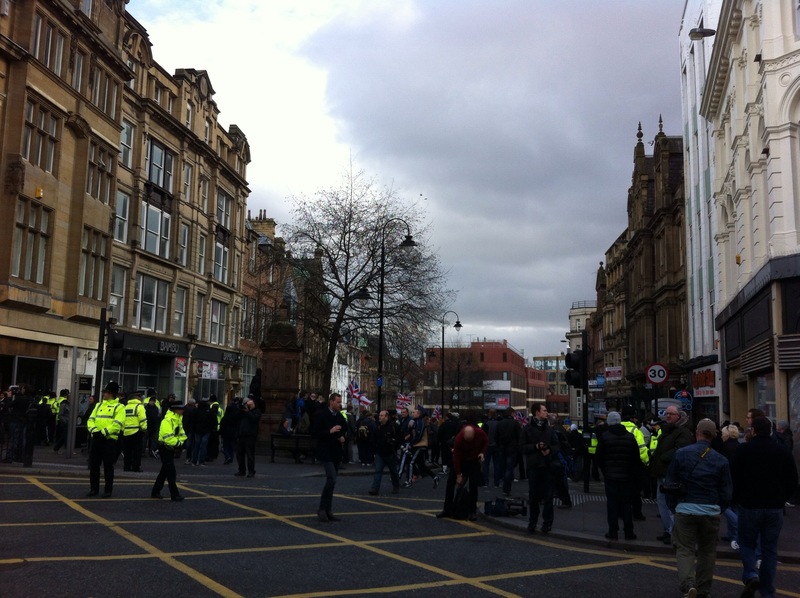 In Newcastle, on our way to the station, though, it was hard to avoid the Pergida gathering. 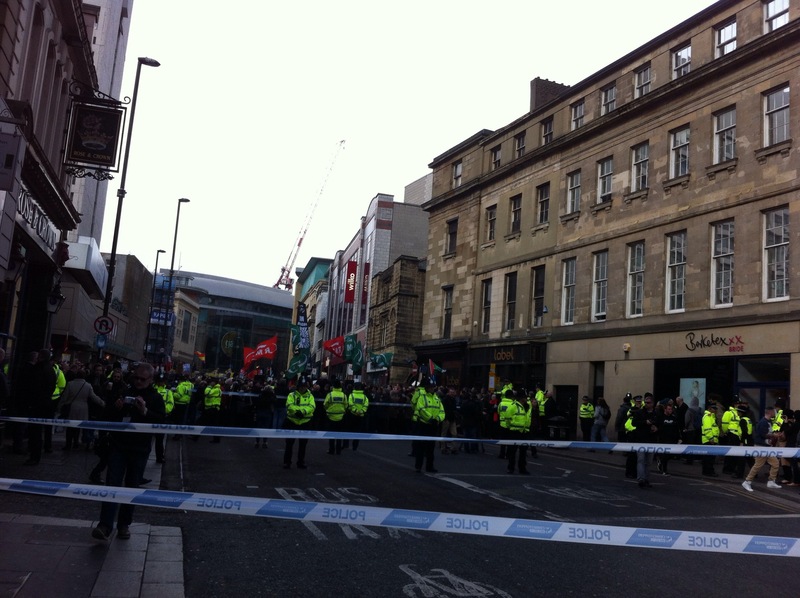 And the associated protest, of course. The protest was way bigger, which was only right. 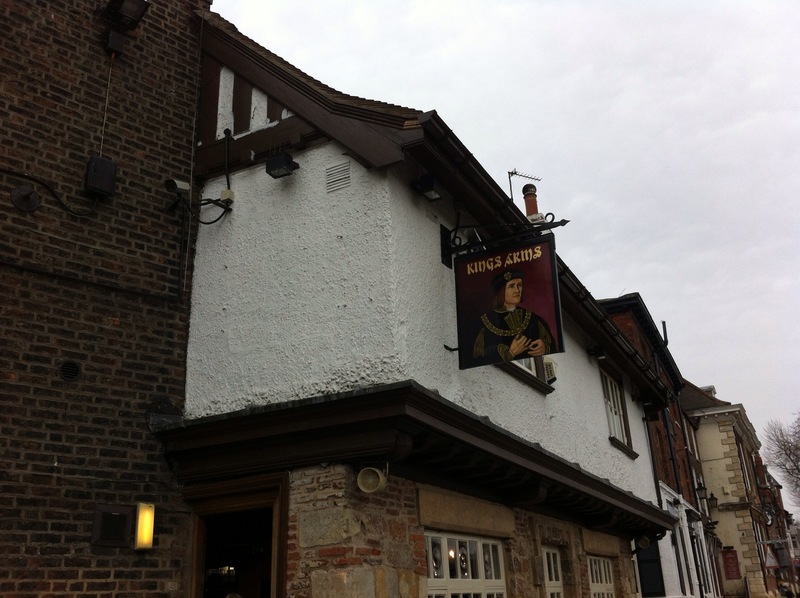 Anyway, two Sam Smith’s pubs were visited in York, beginning with the Kings Arms, by the river. The bar was ridiculously busy, but that allowed me to rescue a beautiful glass from its captivity. And it gave me time to admire the pumps. 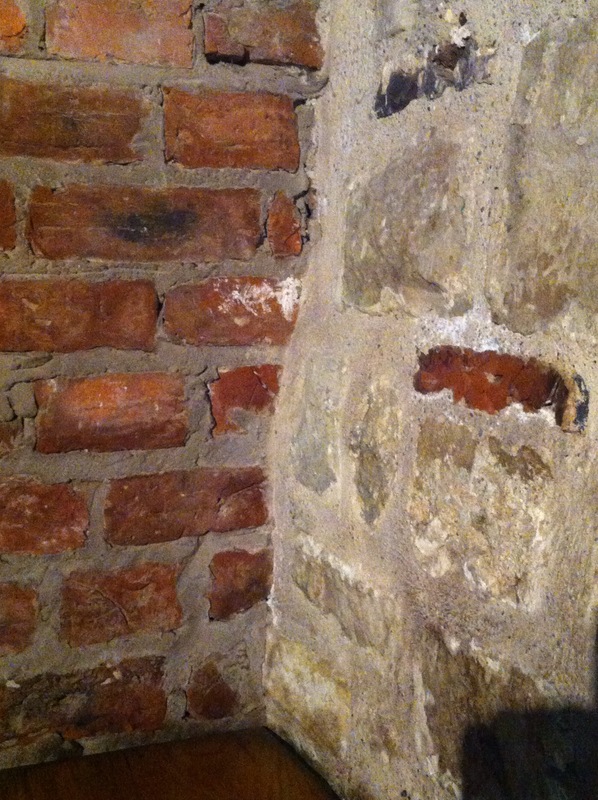 And the walls (which reminded me of our bathroom). I don’t recall the name of the other Sam Smith’s bar, but it was pretty cool. A real gem, hidden away. While there, we met Lady Gaga, who seemed to like my second in command. We also visited Plonkers, a place I’d not been to since uni, well over a decade ago (when cheap Russian beer was frequently consumed). And it’s a place which also looks a lot like our bathroom. 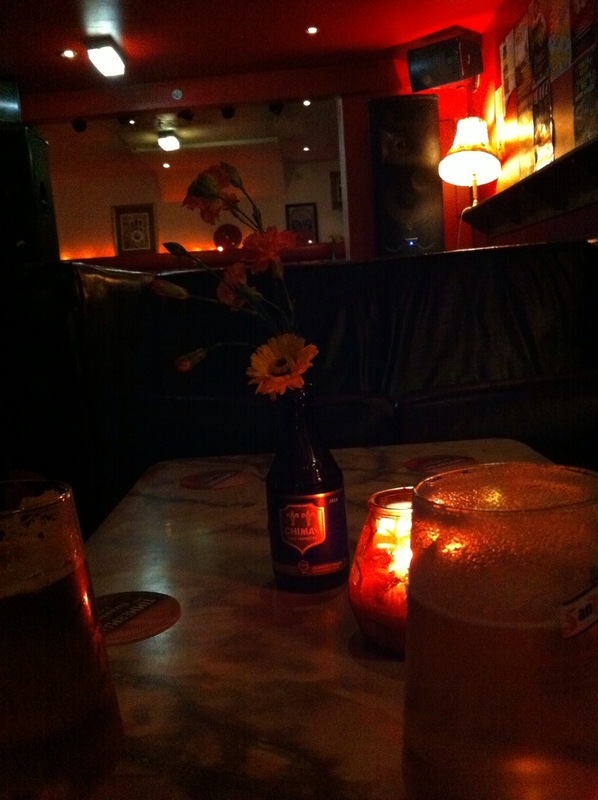 This entry was posted in Beer, Out and about on 28/02/2015 by garymoore. I’ve finally managed to order an Ubuntu phone, in a second flash sale which I stumbled upon by chance. There’s now a link on Twitter. But it’s probably sold out again. Until next week. 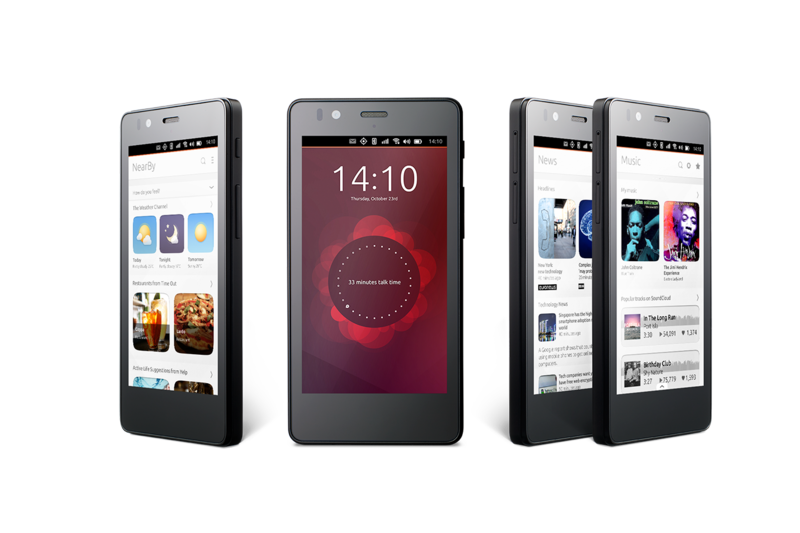 I don’t even have the thing in my hands yet, but I’m so happy that Canonical have finally released a linux phone. It’d be great for them if it’s a huge success, but a small but solid share of the market should be enough to secure that the concept has a future. This entry was posted in Technology on 19/02/2015 by garymoore. Lidl are pretty well known for selling unusual, but generally useful, things. 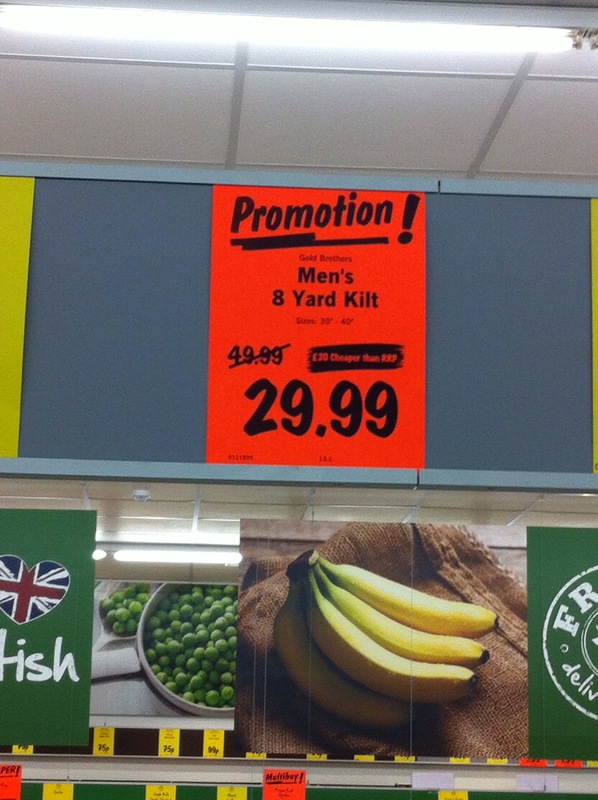 But, this evening, I spotted a real bargain. They actually looked pretty decent too. After wearing one at a festival a few years ago, I realised that they’re very comfortable. And practical. 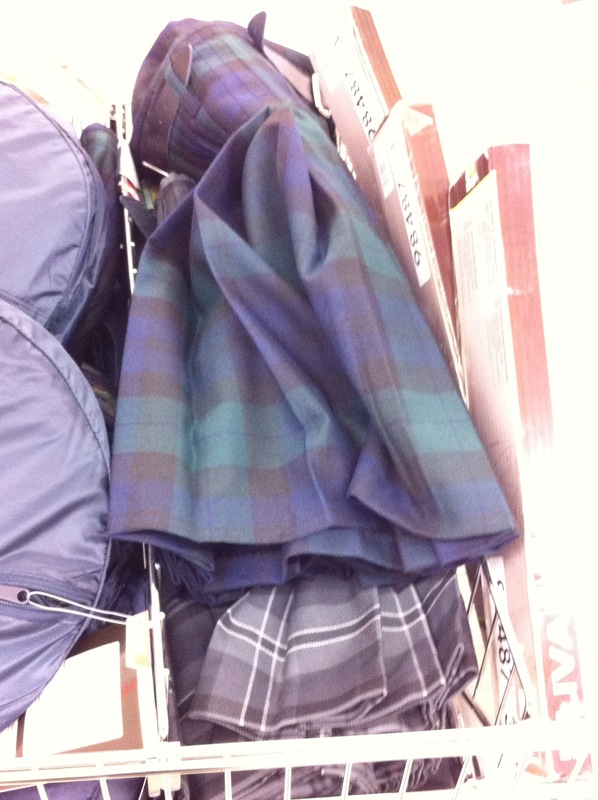 However, also realising that my kilt wearing days are over, I resisted the urge to buy one. This entry was posted in Shopping on 16/02/2015 by garymoore. Well, the first Ubuntu phone has arrived. Sort of. Sadly, it’s only initially available through flash sales, direct from BQ, the manufacturer. It may not be a high spec phone, but it looks good. There’s also soon to be a higher end ubuntu phone from Meizu, allegedly to be announced/released next month. I missed out on the first flash sale, but I’m be watching out for the next. This entry was posted in Technology on 14/02/2015 by garymoore. 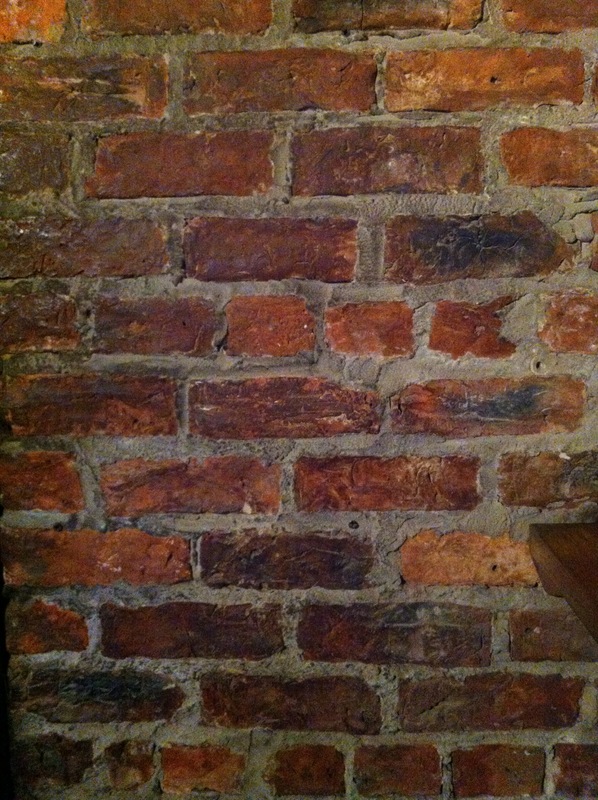 I’m currently sitting in my most favourite pub in Peterborough. 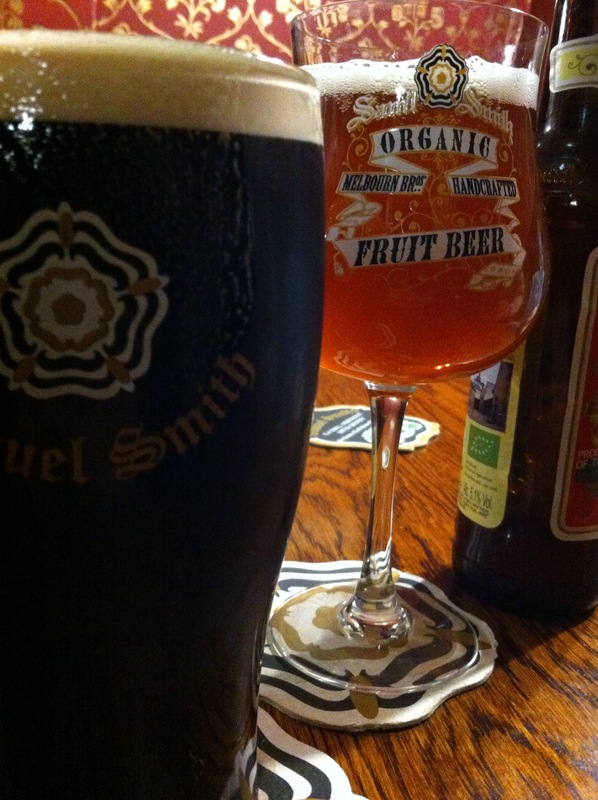 With a delicious pint of Sam Smith’s extra stout. We’re going to our favourite curry house next. Food’s needed more thought since I started the vegan thing. But Manchester and Liverpool made life pretty easy. 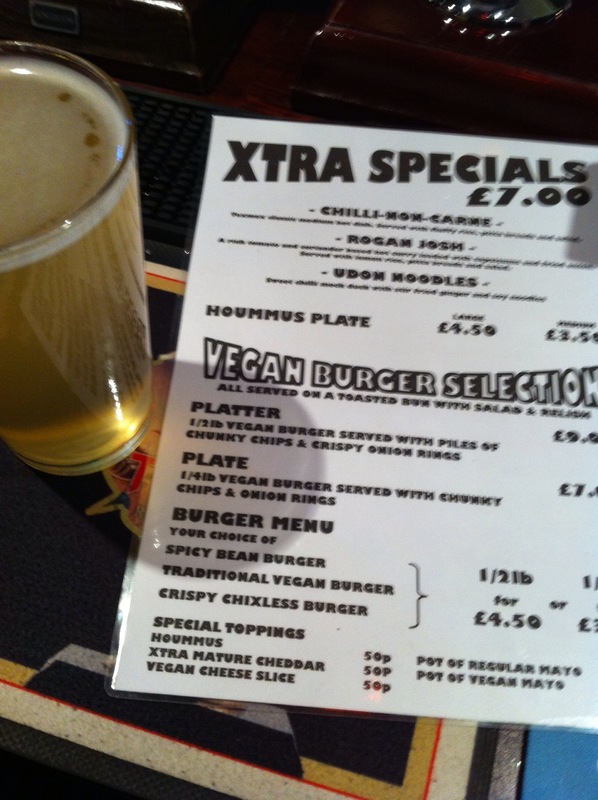 The Thirsty Scholar, on Oxford Road, near the O2 Academy is a great bar, with a brilliant vegan menu. It’s brilliant because it’s all vegan. There’re veggie options, but the main offerings are vegan. 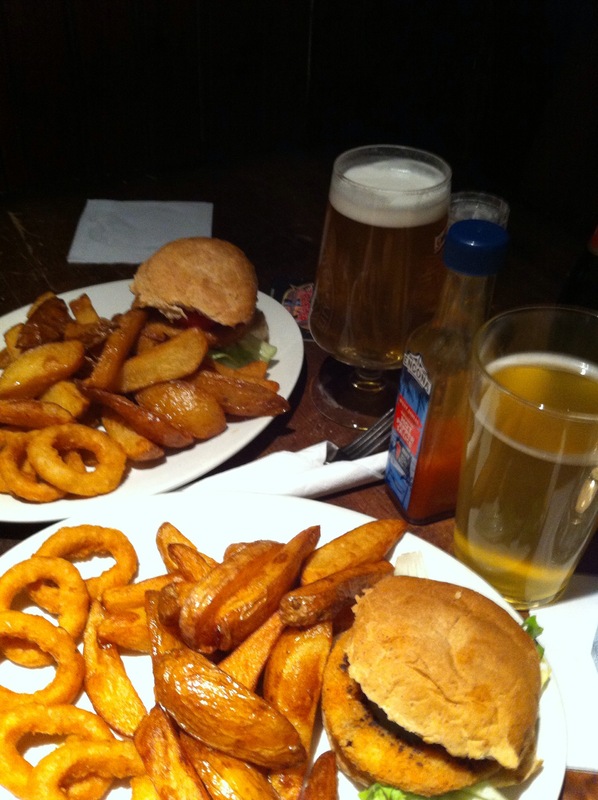 It’s pub food, but like the chef (a great bloke called Andy) says it’s not healthy, but it’s not as unhealthy. The food was really nice though. 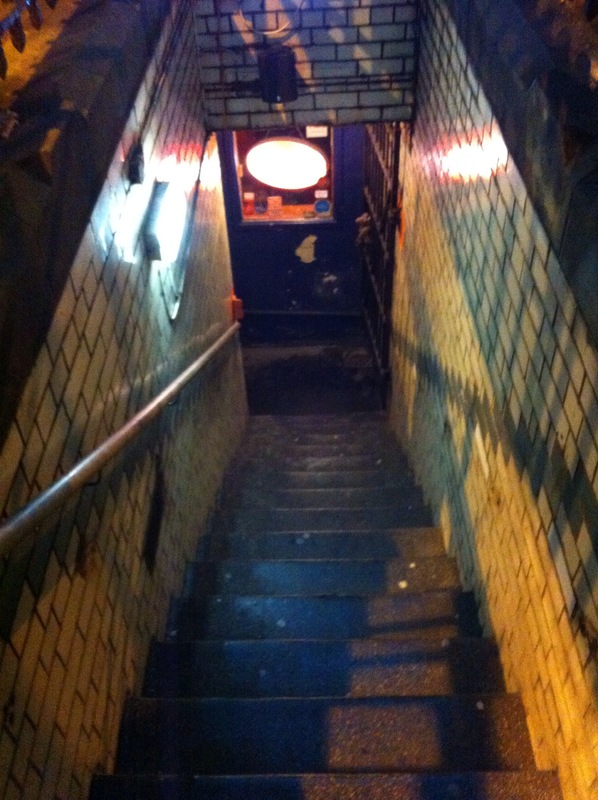 Andy (I hope that’s his name) told us about a place in Liverpool, the Egg Cafe, for which I’ll be eternally grateful. 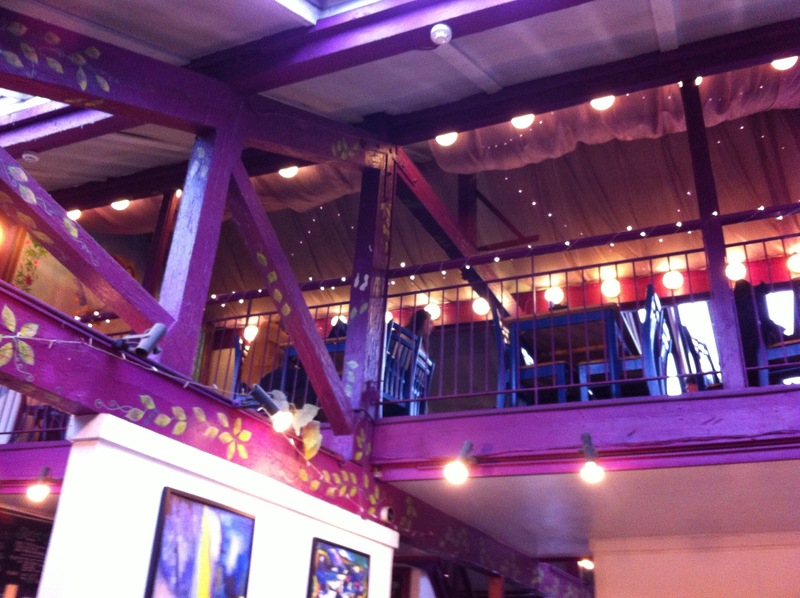 It’s a lovely place with gorgeous food. It’s great to know I’ve a couple of cool places to eat in a couple of my favourite cities. 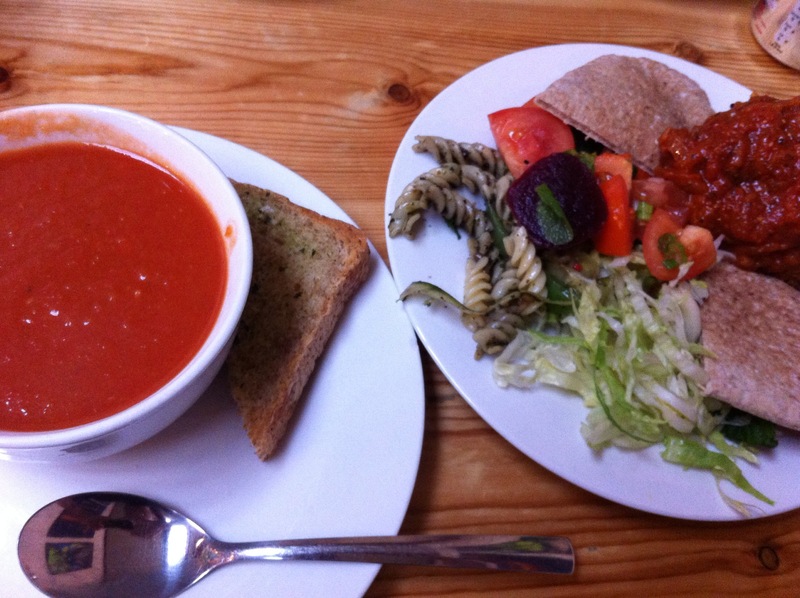 This entry was posted in Ethics, Food, Out and about, Vegetarian/Vegan on 11/02/2015 by garymoore. 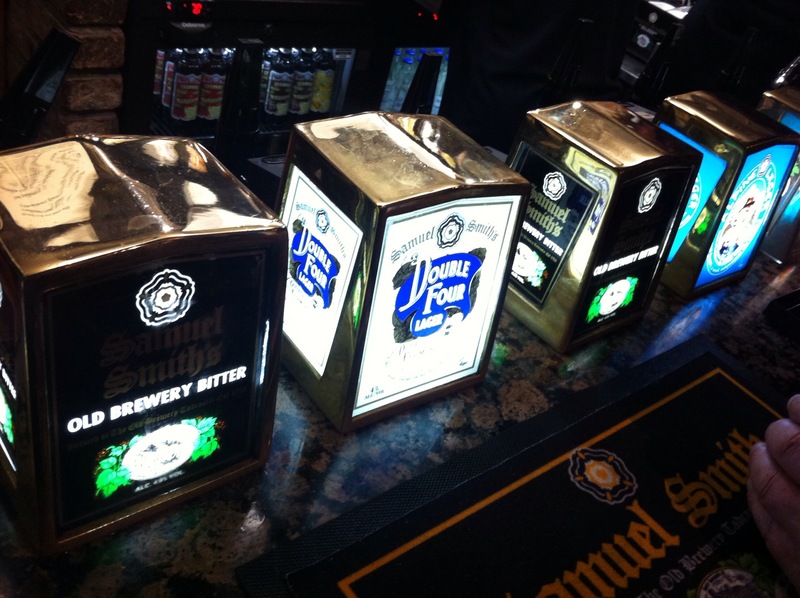 We’re currently in the Castle, on Oldham Road, Manchester. It’s a rather beautiful old pub with a free jukebox. 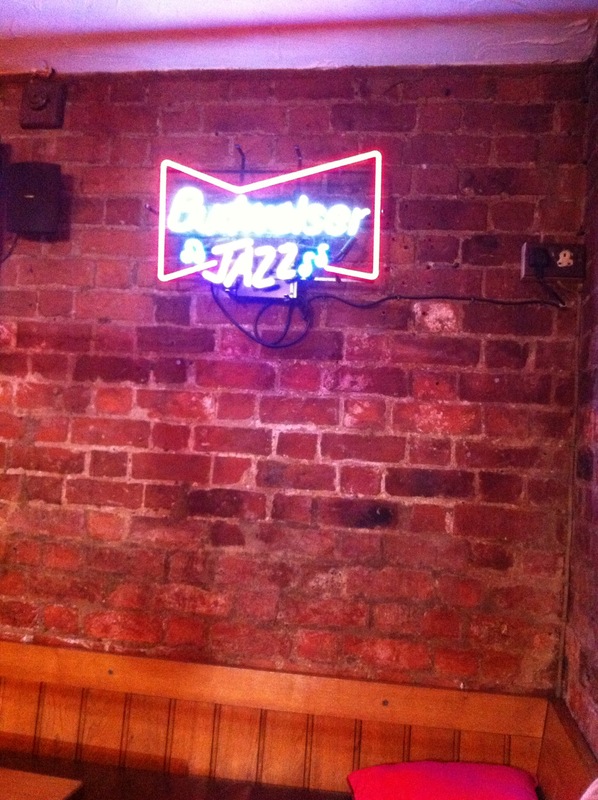 I’m drinking Brooklyn lager, but last time I was here I had a bottle of Elbow beer. The old build a rocket boys variety. And, speaking of Elbow, yesterday we fell down a hole in the neighbourhood of Oxford Road. The Temple, followed by Big Hands. 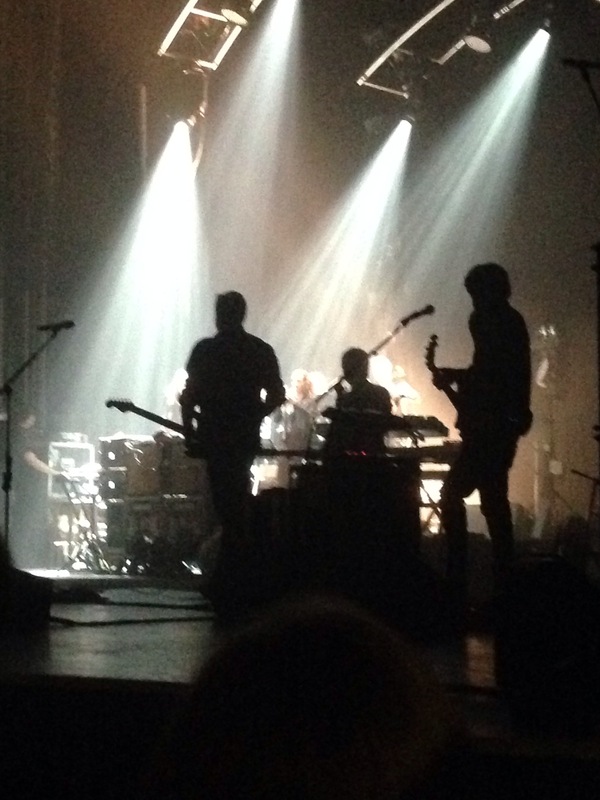 And then Elbow at the Apollo. Which a pretty amazing gig, with lots of old stuff and a move away from a one day like this finale. 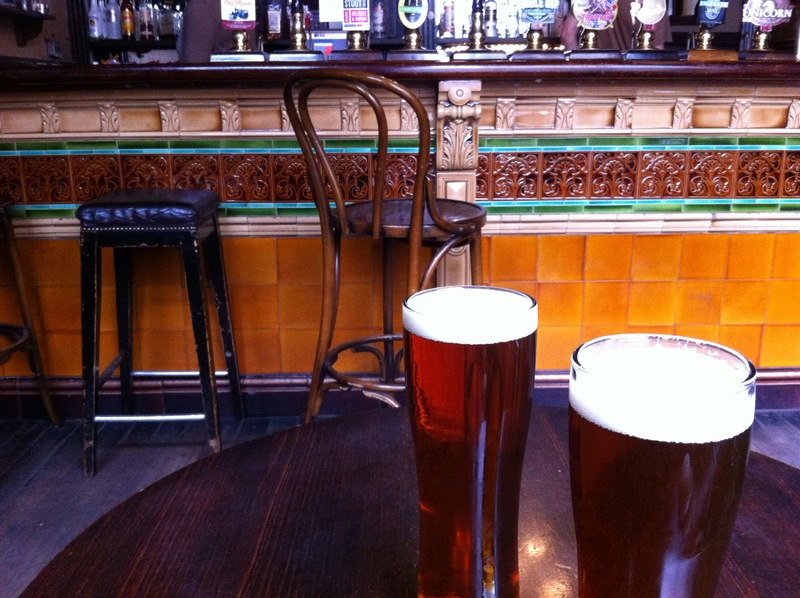 This entry was posted in Beer, Food, Music, Pubs on 09/02/2015 by garymoore. I had a text from the company I used to get my new/old pair of wire-rimmed glasses glazed, today, asking me to call. When I rang they asked whether I’d sent two pairs of glasses, but only received one back. That was the case, but the other pair were sent only so they could measure my PD. After confirming this, they explained that the other pair had been reglazed in error. I’d assumed that they’d binned that pair. Anyway, the outcome is that I get another pair of glasses for free. It’s just like a lottery win. Kind of. 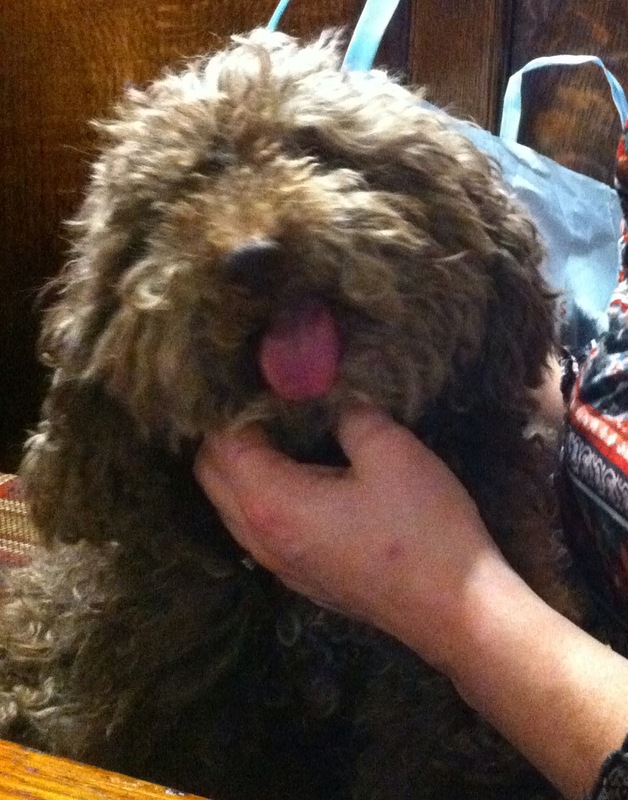 This entry was posted in Weird on 06/02/2015 by garymoore. Work’s been pretty horrible the past few months. Well, maybe not horrible, but horribly busy. And it still is. Days have been long but weeks have passed so quickly. The end’s in sight though and I’ve now some leave, put off from a month ago. Things are still hassled and deadlines are close, but things have been arranged in the real world and, for a change, I’m not cancelling/delaying my time off again. I do feel strangely guilty, even though very capable people will be covering. I’m also finishing early today; it’s Jeff’s last day before he embarks on a new life as a free retired man. Drinks in Chester-le-street this afternoon. Next week’s busy too, but in a more pleasant, non-work, kind of way. And, the following week shall be spent finishing-off the bathroom. Also, possibly, in catching up with work email, currently standing at over 400 unread. This entry was posted in Work on 06/02/2015 by garymoore.